During the summer months you can join us for a guided tour of Grand Teton or Yellowstone National Park. Grand Teton National Park is home to many spectacular wild animals including bison, moose, bears, bald eagles, and more, not to mention amazing landscapes. 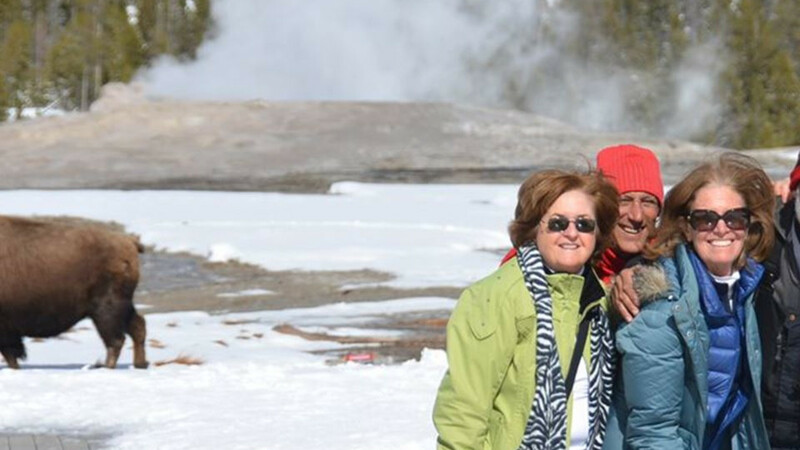 Yellowstone is an area of unrivaled geothermal wonders and fantastic scenery. 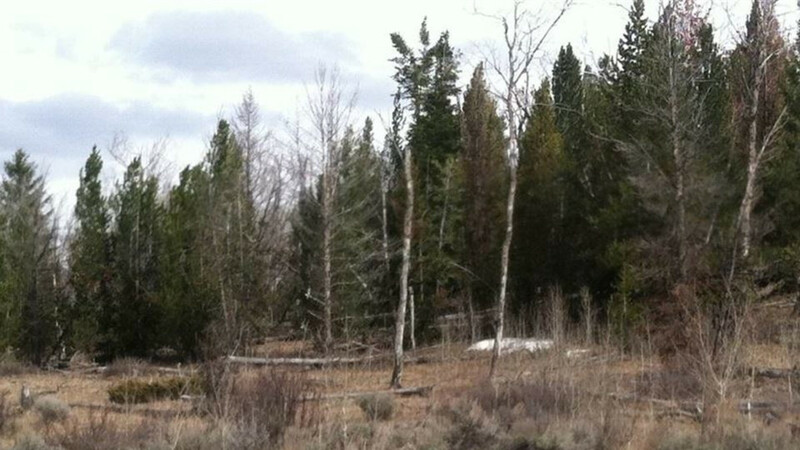 We also offer hiking as part of our Yellowstone trips. Riding ATVs in the National Forest are other excellent options. 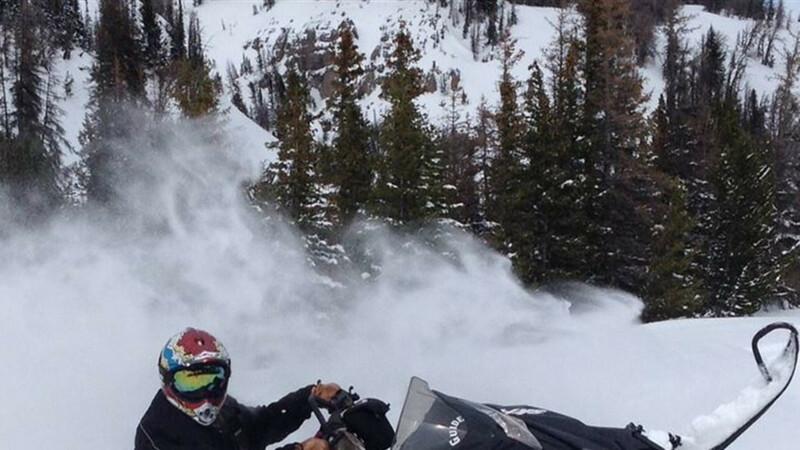 During the winter season, choose a guided snowmobile tour into the fabulous Teton back country or Yellowstone National Park. We offer day tours as well as overnight packages. 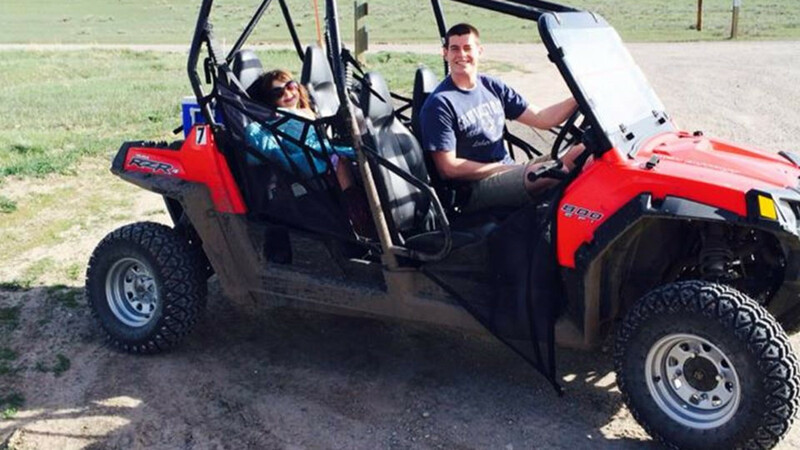 Our tours offer the opportunity to enjoy wildlife and scenery or powder and off trail riding. 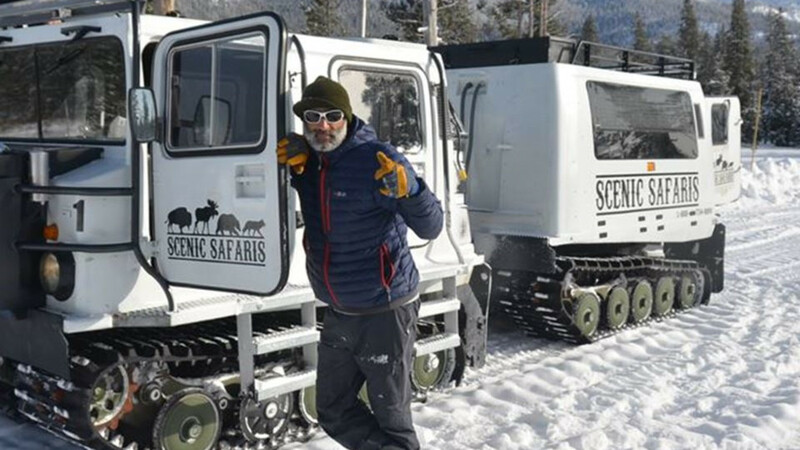 If snow machines are not for you, we also offer snowcoach tours into Yellowstone National Park.